2018 has come and gone, but not before we created some awesome food! Take a look some of our top recipes this year. We have exciting news coming out of the test kitchen for our gluten-free friends, today. We have simplified our cauliflower pizza dough recipe-mic drop! 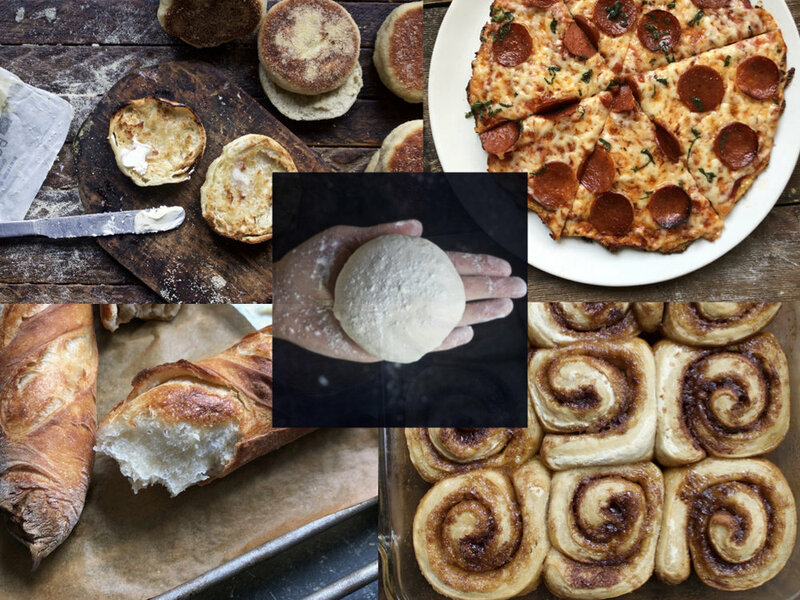 We’ve made it so simple, that this cauliflower dough is almost too easy to make. I grew up devouring English muffins; I have in no shame in confessing that at a certain time in my life, I could eat an entire package over the weekend. But as my palate has become refined, the commercial varieties have seemed floppy, flavorless, and overall uninviting. So we went to work developing a legendary English muffin recipe.